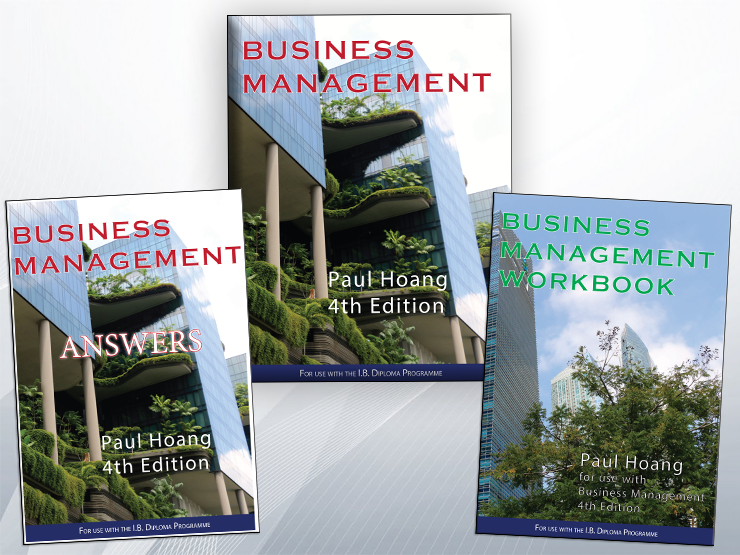 "IBID Press Business and Management by Paul Hoang is the best! 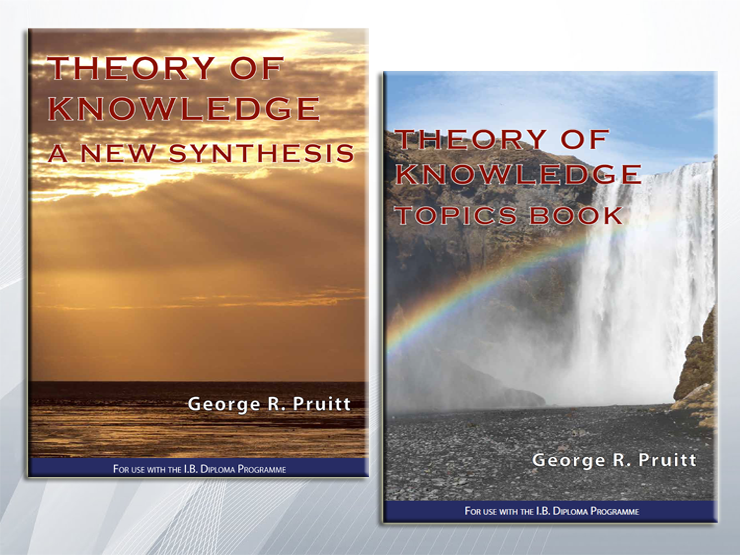 and I would also recommend the workbook (IBID Press, by Paul Hoang) so you can test yourself after studying a lesson." 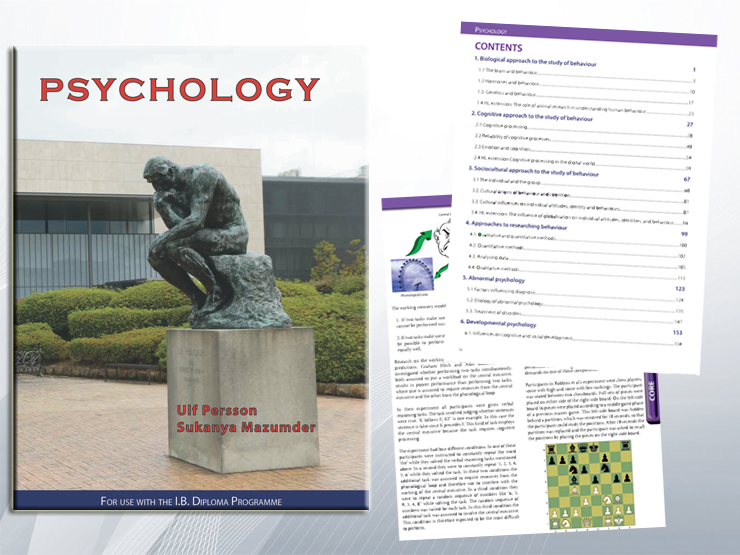 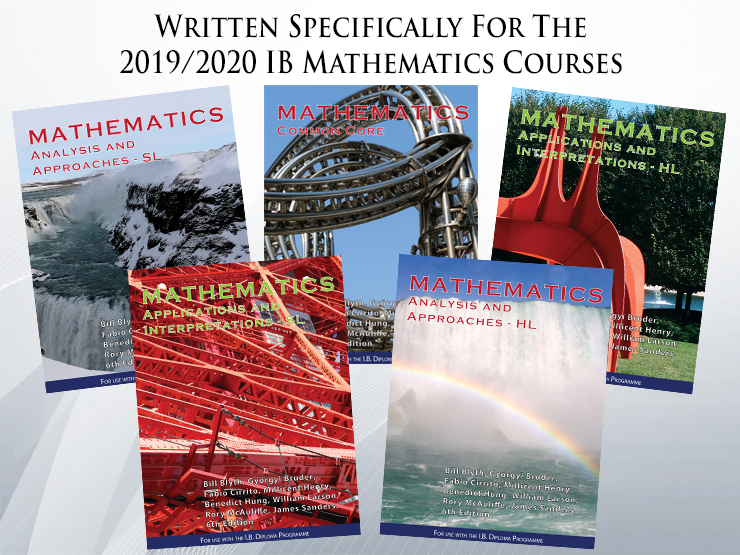 "[We] have been using IBID Math textbooks for a few years, and in general, we, both teachers and students alike, really like the way the texts are structured, and the variety of questions asked in [them]. 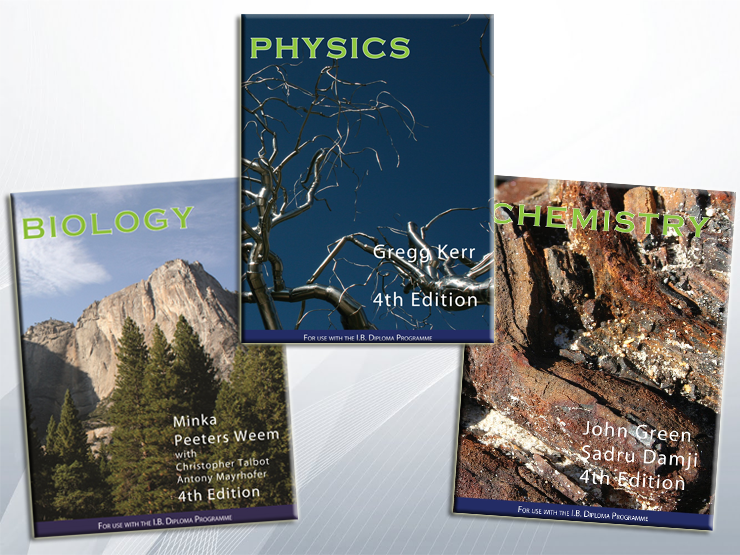 [They] really help to stretch the students, and prepare them well for their IB DP examinations".